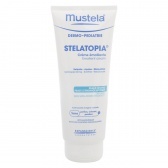 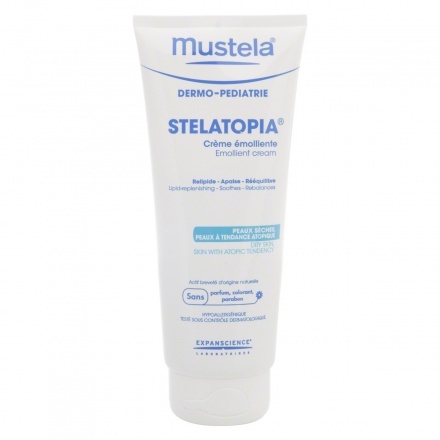 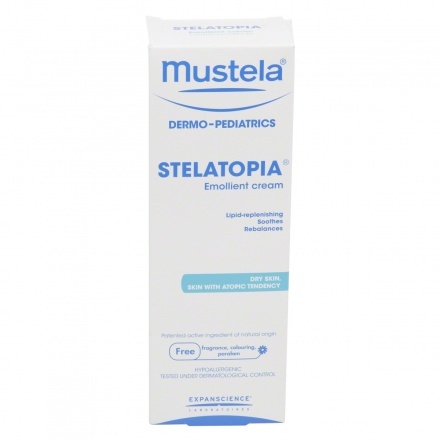 Prevent your baby from getting skin rashes and eczema using this Stelatopia emollient cream from Mustela. 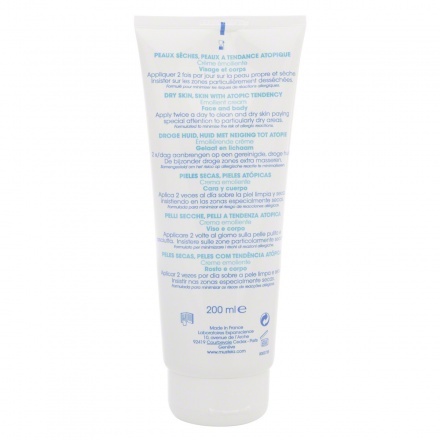 It cleanses, moisturizes and nourishes the skin avoiding further rashes and skin diseases. 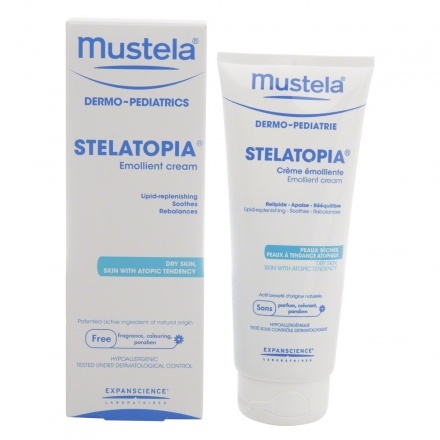 You will witness a soft glow on your infant's skin when used daily.